Alternative investment funds, corporate law, M&A, general business law. Benoît Duvieusart is a recognised expert in Alternative Investment Funds and recently assisted the first Luxembourg internally managed SICAR to obtain its authorised AIFM status. He also acted as legal counsel of several Alternative Investment Funds in tangible assets such as Art Funds, Forestry Funds, Real Estate and Private Equity Funds. He further regularly advises major international companies on the structuring of corporate reorganizations, mergers and acquisitions, leveraged buy-outs, private equity deals and group financings. He previously acted as Senior Associate in the Corporate Law – M&A Practice of a major law firm in Luxembourg and has been a member of the Luxembourg Bar since 2004. 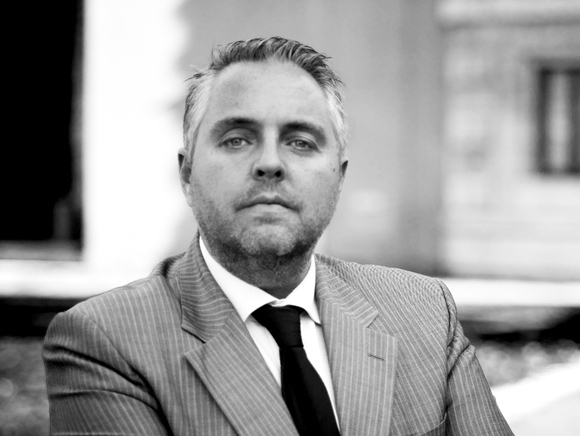 Prior to joining the Bar, Benoît was General Secretary and member of the Executive Committee of a Luxembourg private bank after spending 13 years in one of the major Luxembourg banks gaining experience in investments funds, corporate finance, securities custody and wealth structuring. 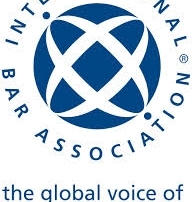 He is a member of IBA, the International Bar Association, ALFI, the Luxembourg Fund Association, and of ILA, the Luxembourg Institute of Directors. He is also a founding member of the Luxembourg professional association of portfolio managers (ALGAFI) in 1989 and has been a director thereof until 2006. 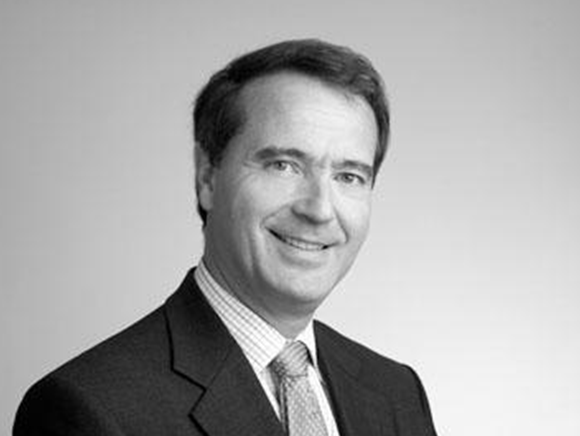 Benoît Duvieusart holds a Master’s degree in law and an LL.M. from the University of Cambridge (United Kingdom). Stéphane Ebel advises an international clientele on the tax aspects of Luxembourg and cross border transactions, in particular real estate, private equity and finance transactions. He is also involved in matters relating to insolvency and liquidation of Luxembourg companies, and to general business law and dispute resolution. He previously was a member of the Tax law practice of Arendt & Medernach, a major law firm in Luxembourg. He is a member of the Luxembourg Bar since 2005.Prior to joining the Luxembourg Bar, Stéphane worked for a pharmaceutical multinational company and a consultancy firm as tax advisor. He has got experience in international tax planning, corporate and personal taxation, VAT, liquidation of companies as well as general business law. He is also a lecturer in the Institut de Formation Bancaire Luxembourgeois (IFBL) in corporate and international taxation. Stéphane holds a Master’s degree in Business Law (Maîtrise de droit des Affaires) and a DESS – Diplôme de Juriste Conseil d’Entreprises (DJCE) from the University of Strasbourg (France), as well a Certificate of Corporate law from the University of Montpellier (France). Languages : English, French, German and basic knowledge of Luxemburgish and Spanish.